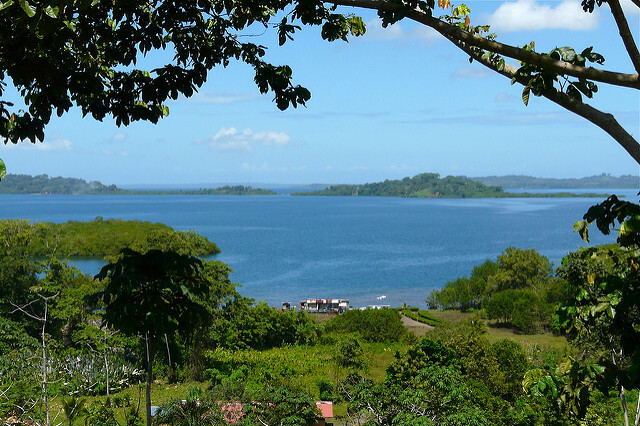 As more and more retirees and young expats make their way to the Latin tropics, many cities are stepping up their game to meet the demands of this new demographic. 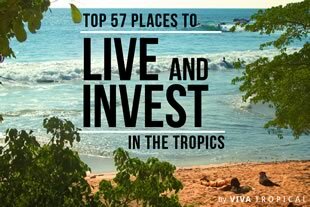 And, as infrastructure and amenities continue to improve in many tropical cities, the cost of living is increasing at rapid rates in many locations. 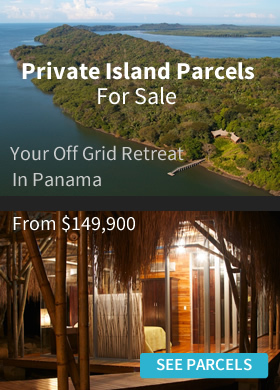 Since a major consideration of making the move abroad is budget and lifestyle, it’s important that you know some of the most expensive cities in the Latin tropics and what they offer. 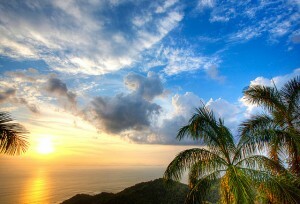 Only then can you decide if they’re truly worth the sometimes high cost of living in paradise. It’s important, though, to keep in mind that the cost of living in a particular area is often indicative of the level of services and amenities it offers. So, when evaluating tropical destinations and their associated costs, make sure you take the whole picture into consideration…not just the dollars and cents. 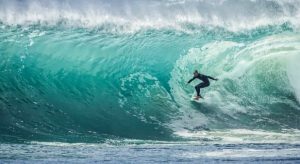 Just as is the case with any other financial market, the increased demand for expat-friendly locations in the tropics has resulted in higher costs. Rising property values, infrastructure improvements, and the desire for more amenities “just like back home” have all combined to create larger price tags for life abroad. Below are the four most expensive cities for expat living in all the countries we cover. The continued popularity of each of these destinations demonstrates the correlation between desirability and willingness to pay for the value-added features that each location contains. 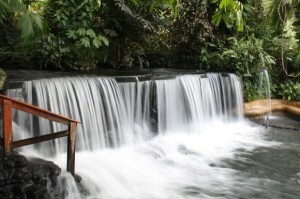 Topping our list of the four most expensive cities in the Latin tropics is San Jose, Costa Rica. 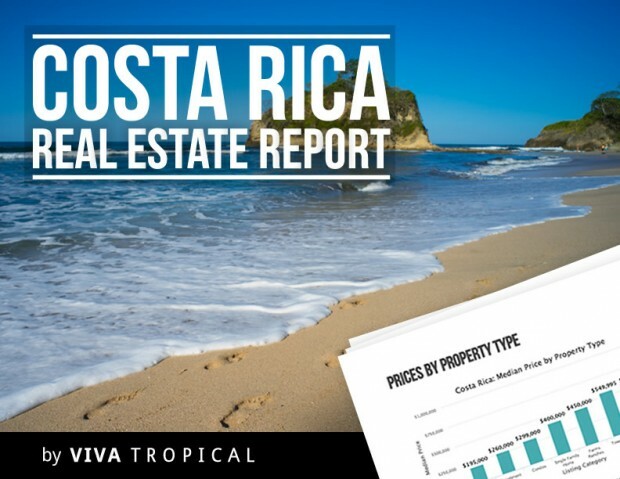 As the third most expensive city in the entire region (surpassed only by San Juan, Puerto Rico and Grand Cayman, Cayman Islands), the continued popularity of this Central American destination has resulted in higher prices, including the cost of Costa Rica real estate. A dynamic, modern, and stable infrastructure, readily accessible “western style” amenities, such as shopping malls, internet access, cable TV, and a close proximity to major North American cities all translate into value-added features for this highly coveted expat destination. However, these desirable features do come with a higher price tag that should be taken into consideration as part of your plan for relocation. 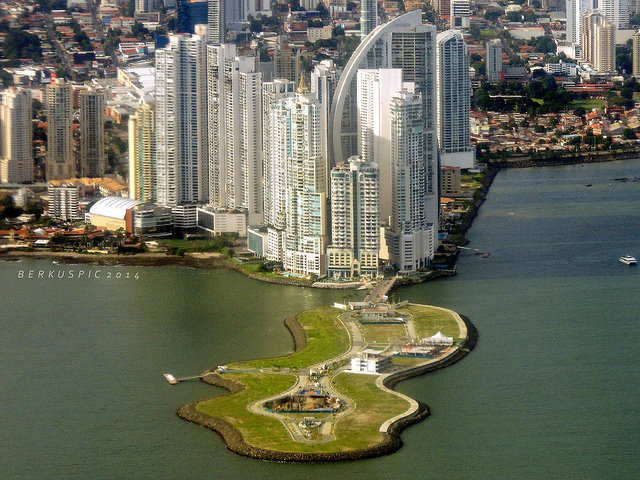 Close behind San Jose, on the list of the four most expensive cities in the tropics, is Panama City, Panama. 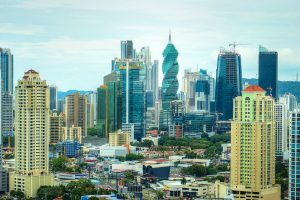 According to an annual survey by Mercer Human Resource Consulting, from 2014 to 2015 Panama City’s cost of living has climbed 41 positions among all international locations surveyed and four spots in Latin America alone. 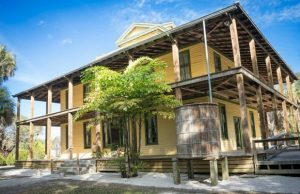 The continued expansion of new commercial investment and the accompanying improvements in infrastructure have resulted in increased housing prices and a growing demand for American style homes. Since that demand is outpacing the inventory, it’s far from being a buyer’s market. 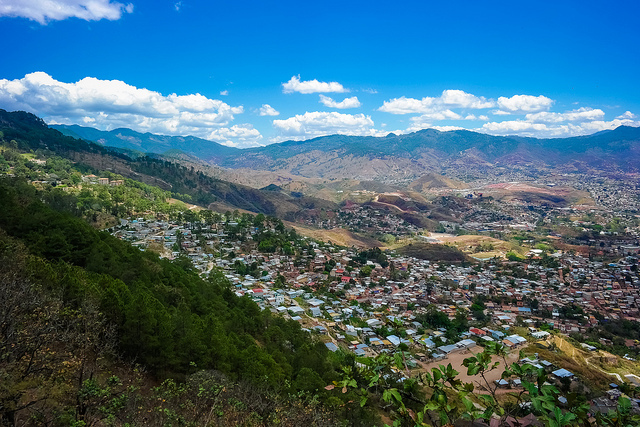 It may come as a surprise to many that Tegucigalpa, Honduras has become one of the most expensive cities in Latin America in which to live. The upswing in foreign investment since the early 2000s has brought with it the cost of improving the infrastructure of the city to meet the demands of the 21st century. 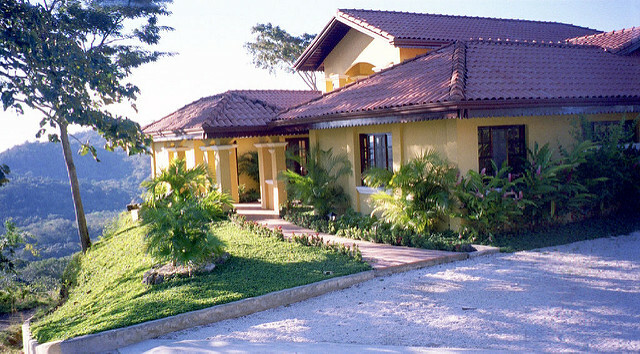 While not as popular as…say, the island of Roatan, Tegucigalpa still offers high level of amenities at a price point that is less than some of the more popular tropical destinations. 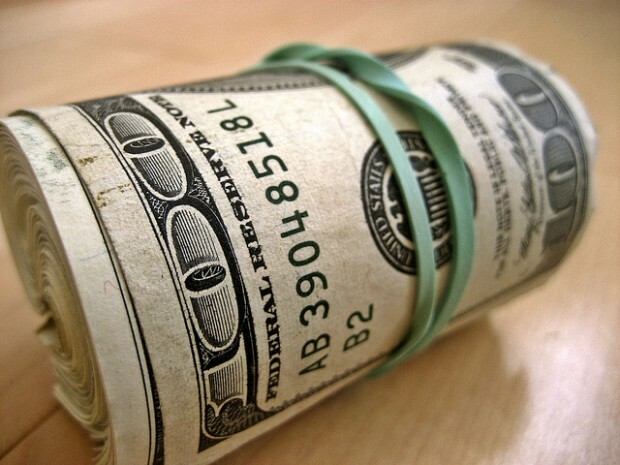 It can be anticipated that as growth continues, prices will stay on the rise as well. 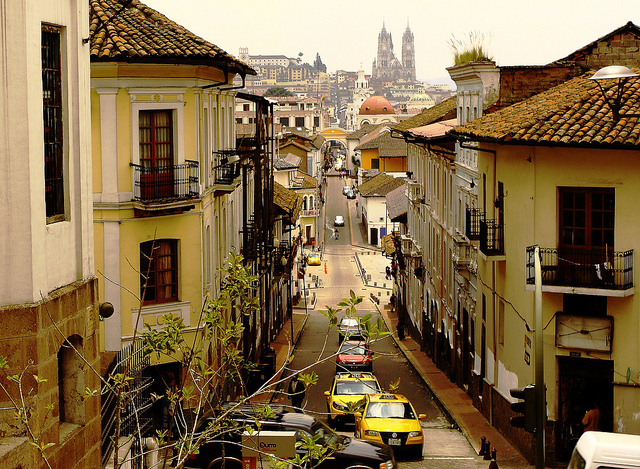 Last but not least on this list is Quito, Ecuador. This capital city’s popularity with expats and retirees has led to a steady increase in the cost of living. With this price hike comes a wide variety of housing options and many other big city amenities expats have come to expect. Not everything costs more in Quito, though. 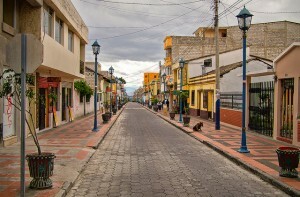 Although it’s ranked as the 13th most expensive of Latin American cities, its prices for gas and public transportation are still far less than any of its neighbors. For potential expats, the cost to live in a particular city should certainly play a role in the decision-making process. However, it shouldn’t be the starring one. Other factors to consider include location, amenities, climate, and whether it offers the kind of lifestyle you’re seeking. 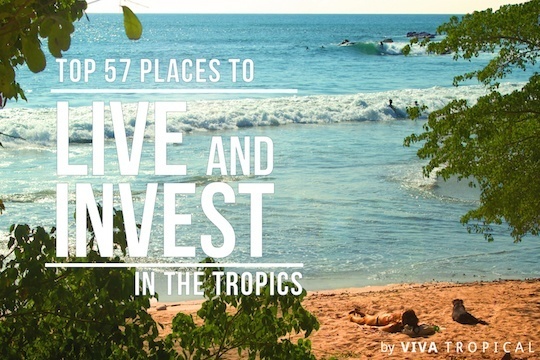 In the end, only you can decide whether these and other tropical destinations offer sufficient bang for your buck. 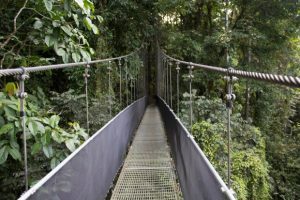 If you have cities you’re considering, spend some time there to see if the expat experience they offer lives up to the price point they demand. Only then can you make the move knowing you’ll never regret the decision you made.